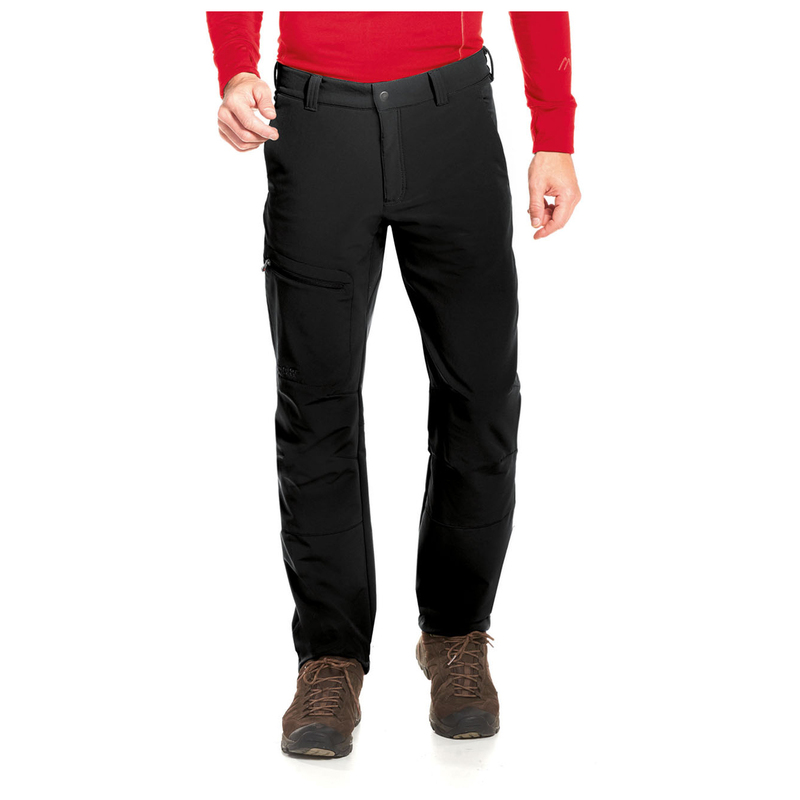 The perfect pair of trousers for winter activities: the Hermann from Maier Sports excels in cold, harsh weather! 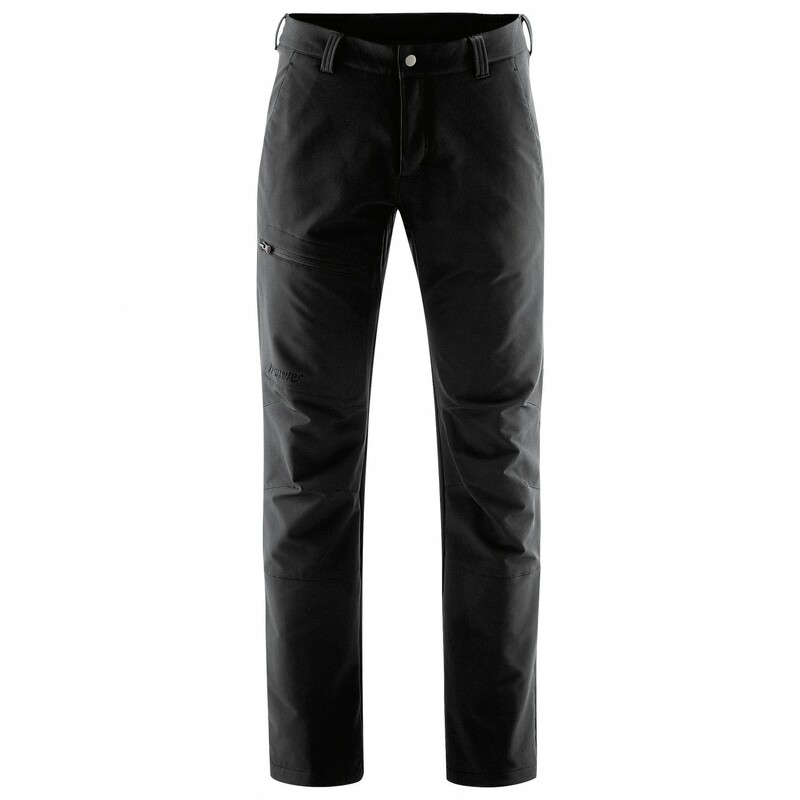 The winter trousers are quite stretchy, so it's clear they were designed with motion in mind. Plus, the fabric is extremely durable, quick-drying and moisture-wicking thanks to the use of dryprotec technology. A DWR has been added to the face fabric to fend off water. Plus, it's PFC-free, so it's environmentally friendly as well. 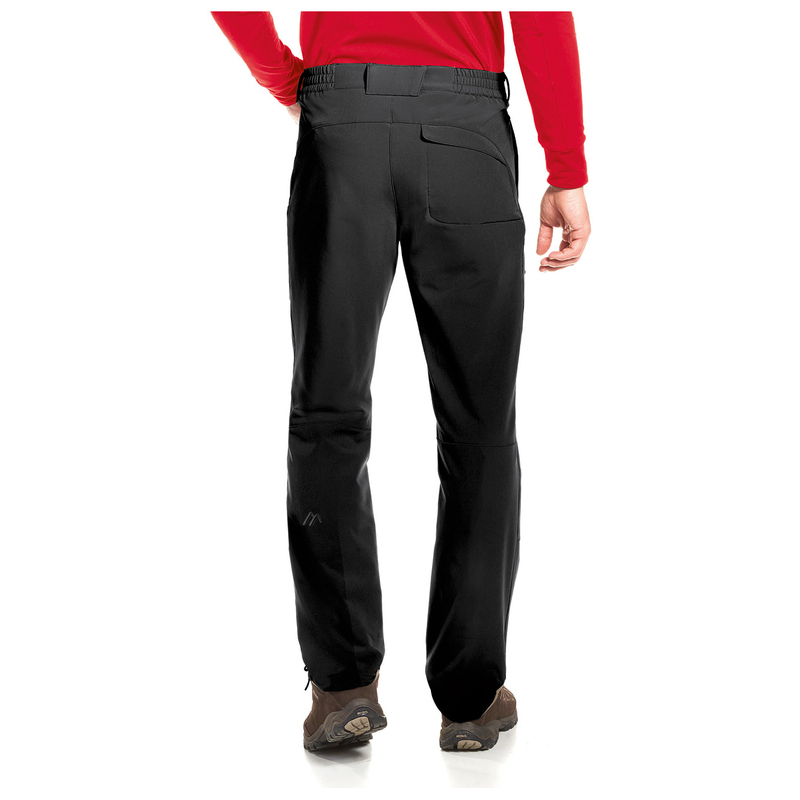 The elastic waistband comes complete with belt loops and fits like a charm, even during intense physical activity. 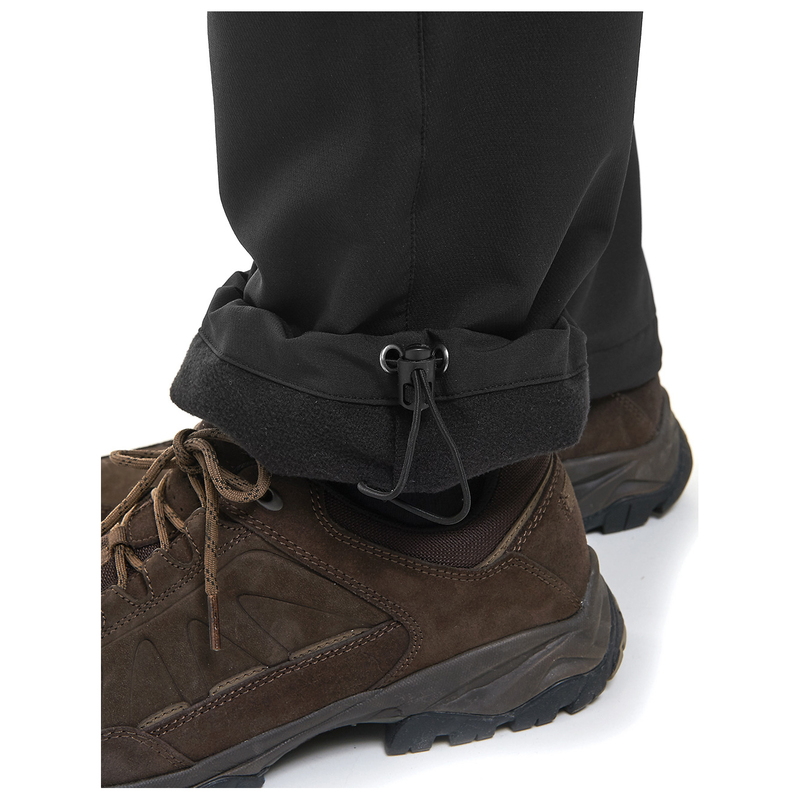 Of course, there are pockets for everything you may need quick access to when you're on the move. 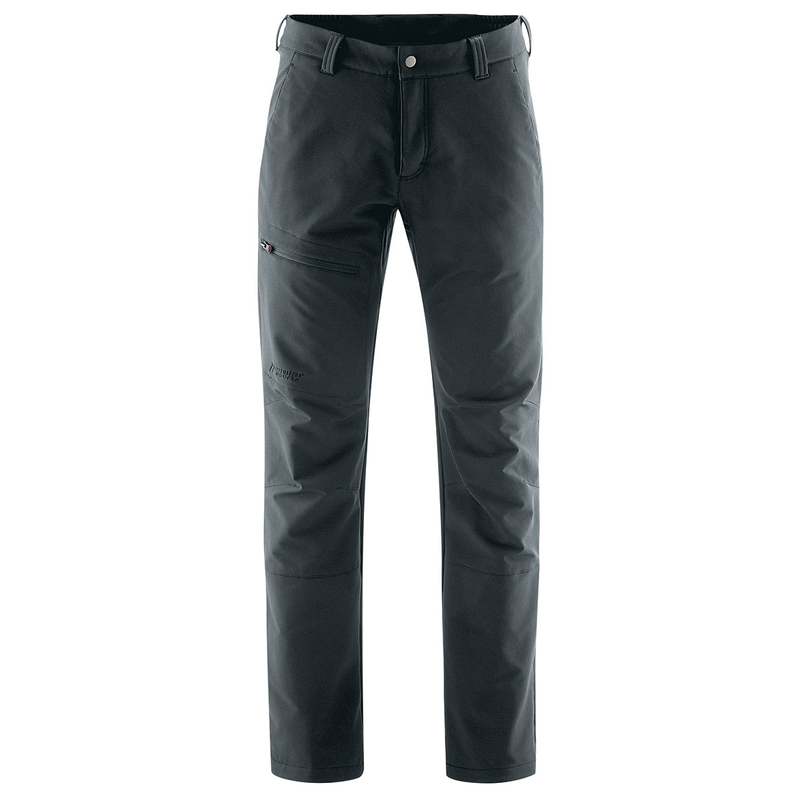 Regardless of whether you're hill walking or enjoying another winter sport, the Hermann trousers are perfect for the cold!